Britain’s first female prime minister, Margaret Thatcher, died on this day, April 8, in 2013. 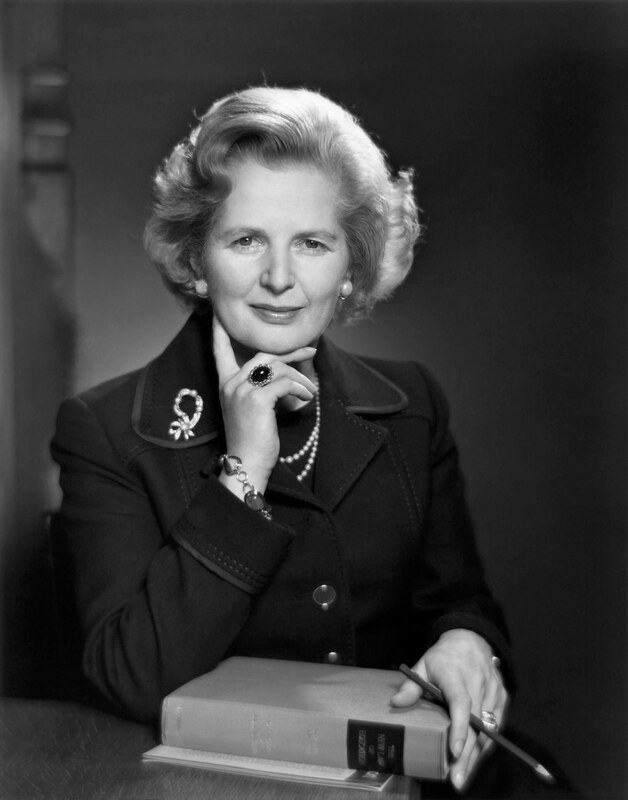 She served from 1979 to 1990, making her the longest-serving British prime minister of the 20th century. Thatcher was photographed by Karsh in 1976 at the House of Commons, when she was Leader of the Opposition for the Conservative Party.